UPDATE 11/29/17: Terry and the Pirates! 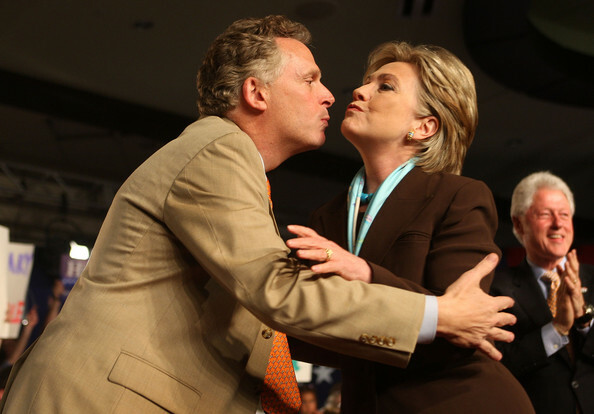 Flavored with that magic Billary kiss of death, McAuliffe now finds himself squarely in the middle of yet another Clintonesque bit of Pay-For-Play hanky-panky. This one involves a Chinese group of businessmen suing specifically him and Hillary brother Tony Rodham for taking Big Bucks in exchange for promises of setting up an electric car business here. Doubtless another Solyndra-like Gooey Green money sluice destined to “thrive” and flow freely under a new Clinton administration, plans apparently have gone south after an unexpected turn of events last November. “Solyndra-like,” “Gooey Green Money,” “Clintonesque,”…just another one of those familiar, catchy old Crony Cap tunes again. Terry McAuliffe, now Governor of Virginia with a greedy, leering eye for the White House, gains overdue, much-deserved Michelle-Antoinette status with his active part in stirring up some most welcome (for the Left) racial strife with a heavily anti-Semitic flavor. The name “Charlottesville” will hopefully come back to haunt him as his sights inevitably aim yet higher than a mere governorship. His long, servile relationship with the Clintons and Obama and a whole lotta tainted money acquired along the way qualifies him like few others as the bright future of the 21st century Dem Party. 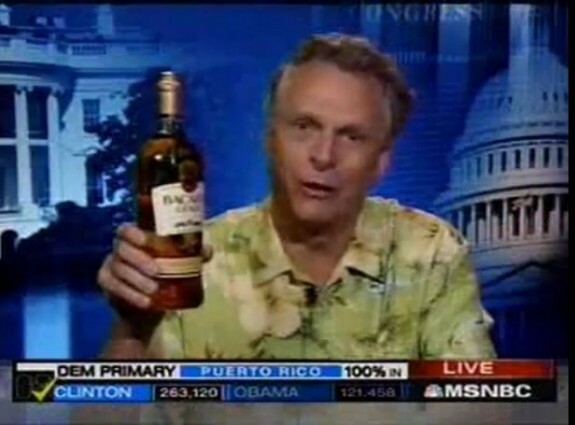 Let’s hope and pray McAuliffe’s pathetic understudy gets beat real bad Tuesday!!!!! Might hasten McCauliffe’s own political demise!